Love quirky satires? Meet Sebastian. He's 32 years old, sleeps under his dad's table to repay his college loans, and he needs a real job, real bad. 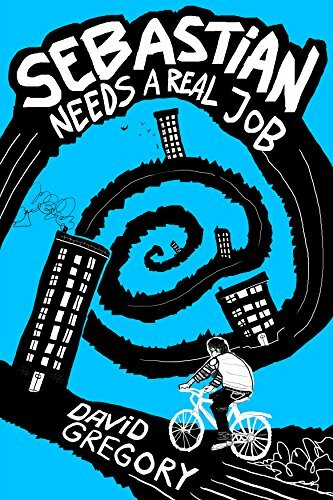 In a world split between the have-jobs and the have-nots, he won't stop riding through this quirky novel until he's made it.